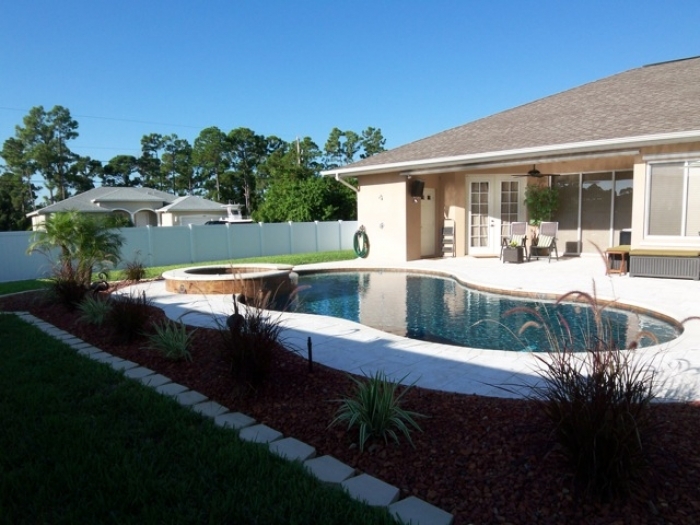 Founded in 1997, South Florida Custom Pools ( SFCPools ) has a reputation for excellence in every phase of pool construction from computer designs and consultation through project completion. 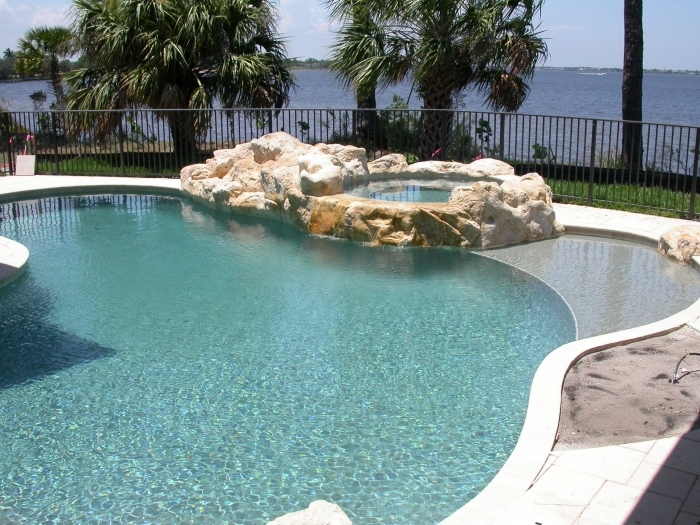 South Florida Custom Pools builds superior pools at competitive prices in Martin, St. Lucie, Okeechobee and Palm Beach Counties. We are the place to get knowledge about the latest trends, help from the experts, and information on the very best products the industry has to offer. 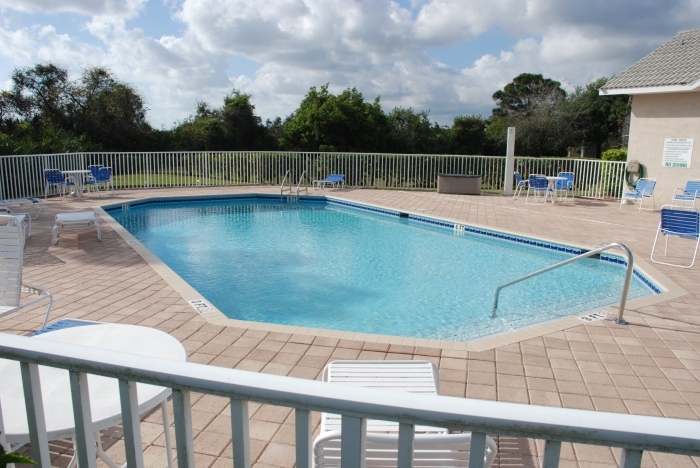 SFCP has extensive and comprehensive knowledge of all the areas of the pool industry. We keep up with the latest techniques and products. Whether your dream is a simple pool or a complex outdoor tropical living space, we will work hard to win your confidence and build you a pool that brings years of satisfaction. All stages of pool construction are handled “in-house” by “drug free workplace” employees. 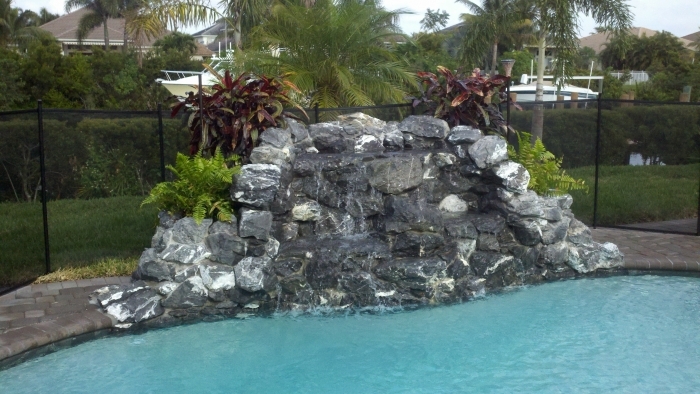 View our gallery to view many more pools we have built for our customers.